on 25 September 2013 at the The Canal Cafe Theatre and on 5 October 2013 at the inaugural Rochester Literature Festival, 17Percent presented the re-launch and re-vitalisation of She Writes, our popular showcase of short plays by women. What’s through the door? was our first showcase in the re-vitalised format of three dark comedies, which played at the Canal Cafe on 25 September 2013, and as part of the Rochester Literature Festival in Kent on 5 October. She Writes is a celebration of female playwriting from 17Percent, an organisation which supports and promotes female playwrights. The show started its popular run in Whitstable in 2011, where in just over a year we showcased 48 short plays by 32 writers, and were part of Lounge on the Farm and the Whitstable Biennale Satellite festivals. We took a short break this year to develop the show and now are back, with our new improved version! In July 2013, we set four female playwrights a challenge, to write a play no longer than 17 minutes, based on any aspect of HG Wells’ story ‘The door in the wall’ – an allegorical tale of dark longing and obsession. She Writes: What’s through the door? is an unexpected evening of three different but linked, one act plays, all inspired by the same story, and featuring a key. See images from the shows. Read a write up from The Rochester Literature Festival. Sam is the founder of 17Percent. Her plays have been performed in the UK and internationally, her play Seven tunes on the flute received its world premiere in Italy at the Trends festival of new British Writing, April 2013, and her first play, written whilst still at school, won the Six Counties Festival. Full-length plays: Pretty Boy (White Bear), He said, she said (Landor). Shorter works include: Sea monsters and vessels at sunset, one of The Turner Plays (Etcetera), and remixed for children at Lounge on the Farm 2012. 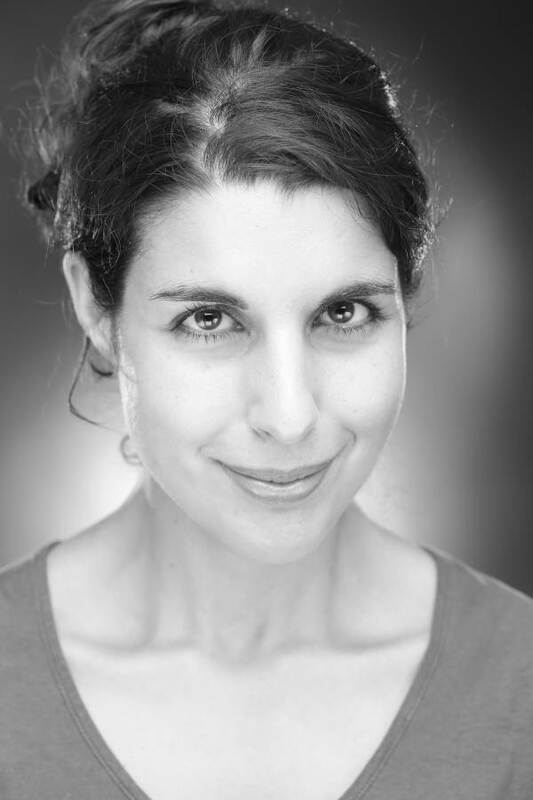 Sarah teaches English, Drama and Creative Writing in schools and prisons. She was shortlisted for The Nick Darke award 2012 is the winner of The 2013 Writer’s Prize sponsored by the BBC Writersroom. Her play Bang Up was broadcast on Radio Four on 8 August 2013. Dark was shortlisted for the Immersive Writing Competition July 2013. She is currently writing a full-length stage play, Child Z for a rehearsed reading in November 2013. Whoop ’n’ wail are Ali Kemp & Deborah Klayman: both performers, and co-founders of Whoop ‘n’ Wail Theatre Company. An innovative emerging theatre company, Whoop ‘n’ Wail is dedicated to producing quality drama with a sense of humour and a social conscience. Their debut play, eXclusion, toured the Edinburgh Fringe, Waterloo East Theatre and South Hill Park Arts Centre in 2011. Since then they have written and produced a short film, For Better or Worse and written a number of short plays: two of which, My Bloody Laundrette and Cascade of Baubles, have been showcased by 17Percent at She Writes. In addition, this year Deborah was selected for the ‘Traverse Fifty’, a year-long writing attachment at the Traverse Theatre as part of the celebration of theatre’s fiftieth anniversary. 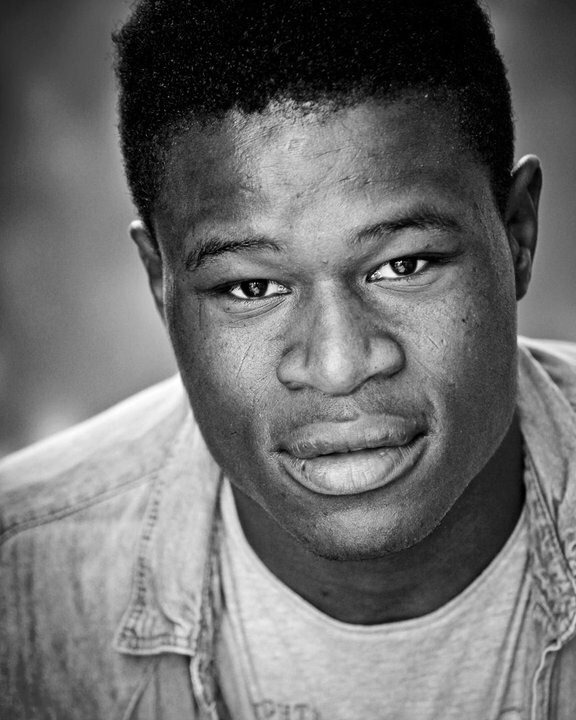 Jonathan Akingba graduated from LAMDA 2012. Whilst at LAMDA he appeared in One Turbulent Ambassador, The Game of Love & Chance, A Funny Thing Happened On The Way To The Forum, Cressida, Platanov, The Merry Wives of Windsor, ‘Tis Pity She’s A Whore, Love for Love, Measure for Measure, and Oedipus.. In 2013, he performed in the ‘Summer of Love’ at the Old Red Lion Theatre with Grassroots Shakespeare Company: Love’s Labours Lost and Romeo & Juliet. Other stage work includes The Machine Wreckers and Arena at the Miskin Theatre. Mathew Betteridge was born in Hampshire and trained at the Rose Bruford College. 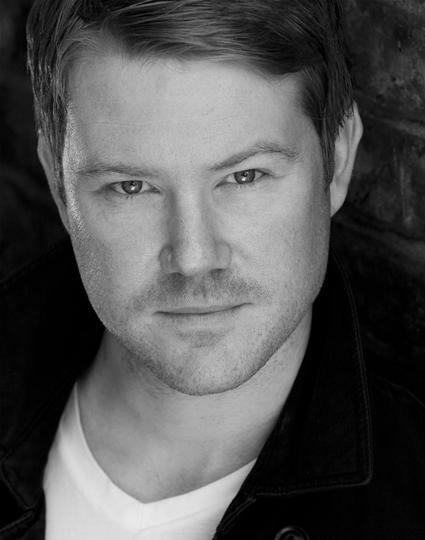 Mat has worked in Theatre, TV, Film and Voice Over. Theatre Highlights include playing Jean in Strindberg’s Miss Julie at the Pleasance Islington, debuting the play Bird in the Bush at the Edinburgh Festival and mentoring disadvantaged children as part of a production for the reopening of the Roundhouse Theatre in Camden. TV Highlights include Channel 4 Learning Zone and a series of adverts for the Hallmark Channel. He can currently be seen in a national commercial for the Halfords brand. Rachel Dobell’s previous stage roles include: Marion in A Woman of No Importance…Or Somewhat Little Importance Anyhow (Paradigm Theatre Company); Prince/Home Secretary in Romeo & Juliet (Geboo Productions); Royal Guest in A Midsummer Night’s Dream (RSC ); Frau Bergmann and Professor Fliegentod in Spring Awakening (OutFox Productions); Heidi Schiller in Follies (All Star Productions); Mrs. Solness in The Master Builder (Humble Theatre Company); Paulina in The Seagull (Inner Sanctum Theatre); and Mrs. Eynsford-Hill in My Fair Lady (Cambridge Arts Theatre). Rachel loves singing and took part in this year’s Fete de la Musique, in Burgundy, France. Films include The Last Day of Winter, Hello Again, educational films, and commercials. Abla Kandalaft is a professional actress who grew up in London but trained in classical and contemporary theatre in Paris. She is currently based in London but occasionally performs in Paris as well. A native English speaker, she has a mix of Lebanese, Syrian and French origins and works as voice artist in three languages. She is also occasionally works as a presenter and a broadcast journalist, working with Radio France as a correspondent and the Russian World Service. She is a presenter for Paris Cinéma the Paris Film Festival and for the Cannes Film Festival’s Semaine de la Critique. Georgina Panton trained at East 15 School of Acting. 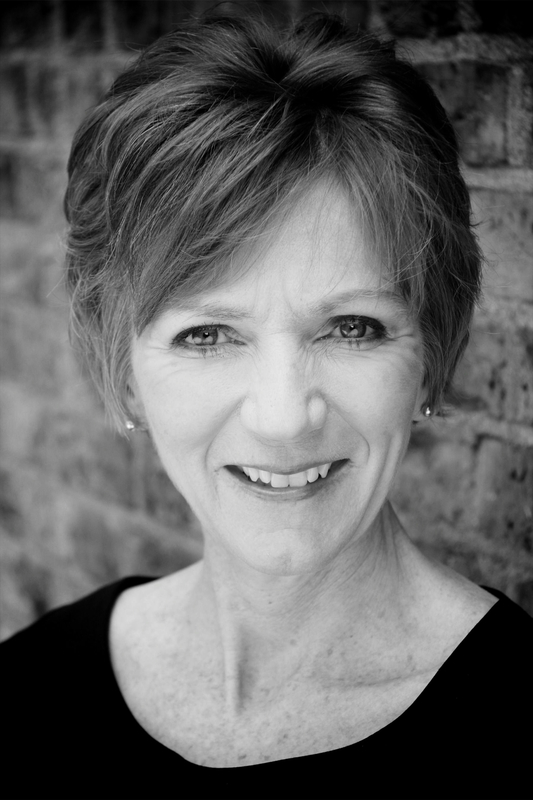 Recent roles include Mistress Overdone in Measure for Measure (Immersion Theatre), Nancy in Oliver Twist, Belle/Mrs. Cratchitt in A Christmas Carol (TNT Theatre) and Nell Gwynn in Five Clever Courtesans (Cabinets of Curiosity). Previous theatre includes Breakfast with Emma (Rosemary Branch/Tennison’s Quirk), Proof (Birmingham Stage), Hell and High Water (Strange Face), The Picture of Dorian Gray (White Horse Theatre) and tours to No.1 venues in Europe and Asia with Harold and Maude, The Canterville Ghost, Dinner for One and One Language, Many Voices (all TNT Theatre). Film and TV includes Looney Tunes (Scene Productions), The Gift (Savitri Films) and the comedy pilot Wonderdog (Marron). She also voices the character of Melissa in the Channel 4 interactive web game Smokescreen. 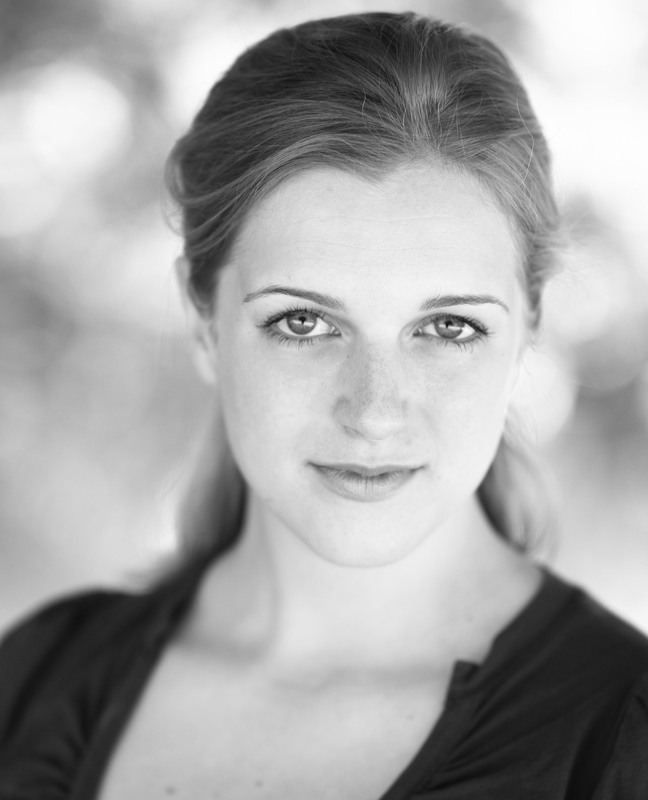 Amy Clare Tasker (director) is recently arrived in London from San Francisco, where she is a co-founder of Inkblot Ensemble, an Associate Artist with DIVAfest, EXIT Theatre, and Cutting Ball Theater. Her latest work The Helen Project, cocreated with San Francisco playwright Megan Cohen, is a fragmented retelling of Helen of Troy for five actors in a theatre and as an interactive text adventure at www.betterthantelevision.com/helen.html. She is currently working with collaborators in San Francisco and New York on a new devised piece to be performed on Google+ Hangout for an international audience. 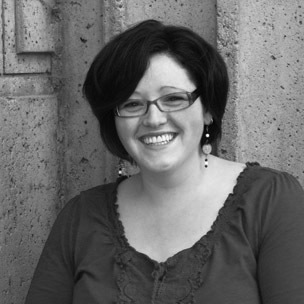 An active member of “YEAH, I Said Feminist: A Theater Salon,” Amy’s TACTICS interview series (Theatre Artists Collected Thoughts Insights Challenges and Strategies for gender parity advocacy) is online at Works by Women San Francisco and http://www.amyclaretasker.com.